Join Me Tonight – FREE Nuts & Hormones Webinar! 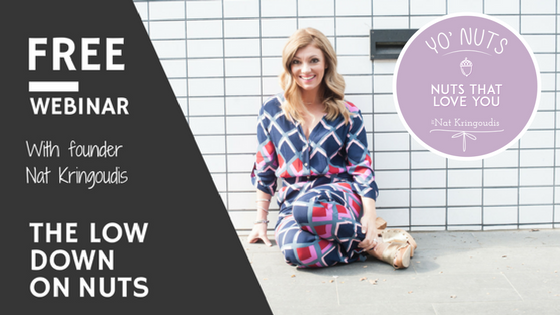 Here’s something I thought would be fun (and I’ve not ever done it before…), you’re invited to join me TONIGHT 8pm (AEST) for a special webinar where we can talk NUTS! 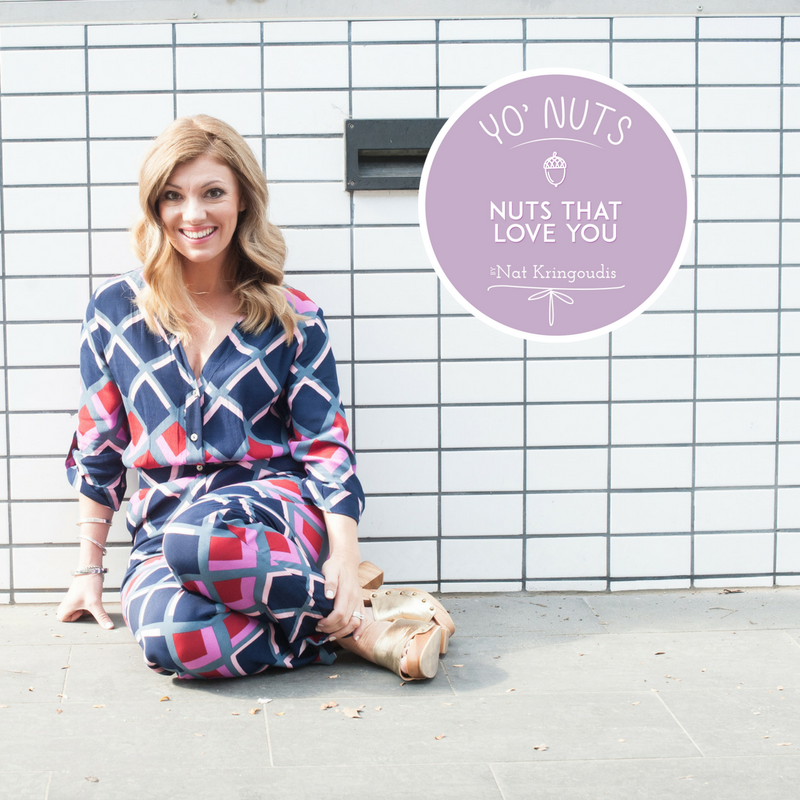 I’m constantly inundated with questions about my very special product, Yo’Nuts – which ones are best for you, why and how it all works and how it came to be. So tonight, in a very special event, I’m hosting a FREE webinar that you’re invited to join (sorry I didn’t tell you sooner, I kinda forgot!). Space is limited but there is still room for more – now’s your time to pick my brains all things hormones and see if we can come up with some simple solutions – because SIMPLE is my speciality. During this webinar, we’ll have a casual chat, you can ask me questions, I want to share with you some recipes where you can include the nuts and seed mixes as well as give you an exclusive discount code.